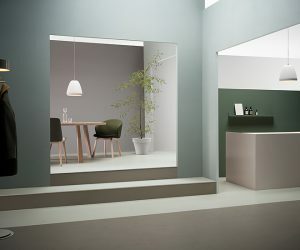 Sphera is Forbo’s new homogeneous vinyl collection, using the latest available production technology in an advanced purpose-built manufacturing plant with zero waste environment. 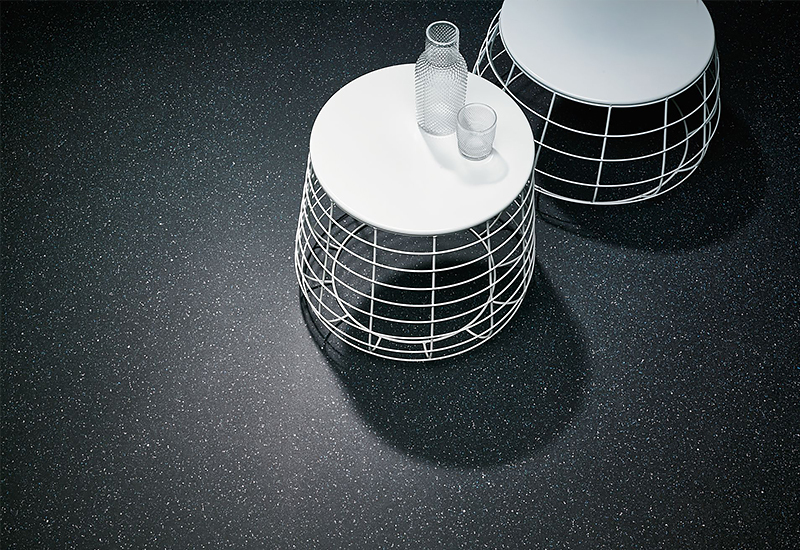 Sphera comprises three distinct ranges, Element, Energetic and Evolution. 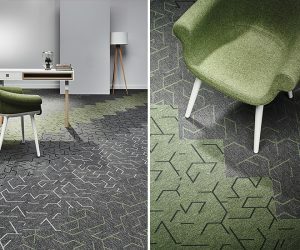 Each Range ensures that Sphera adds unique style to flooring designs across a broad range of application. 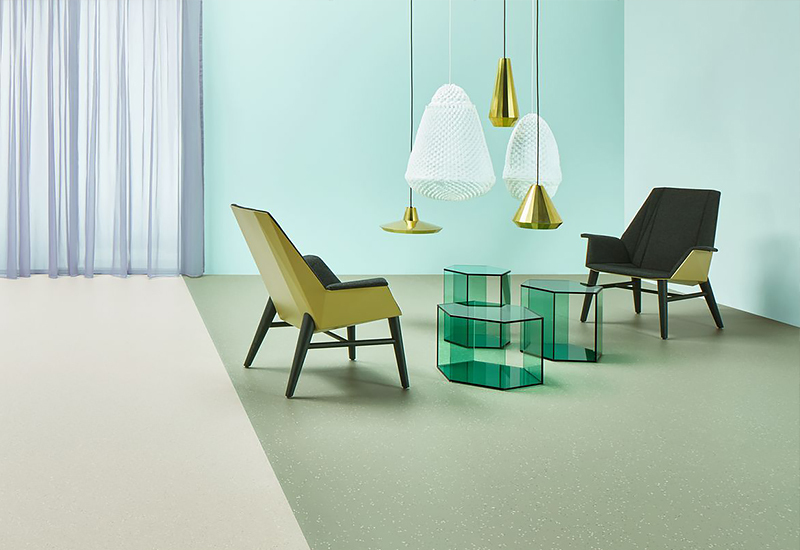 The Sphera range has a unique embossed surface that offers optimal performance is low emitting and 100% phthalate free it offers High LRV’s and bright saturated hues values that can contribute to a healthy indoor environment and is best practice PVC certified. 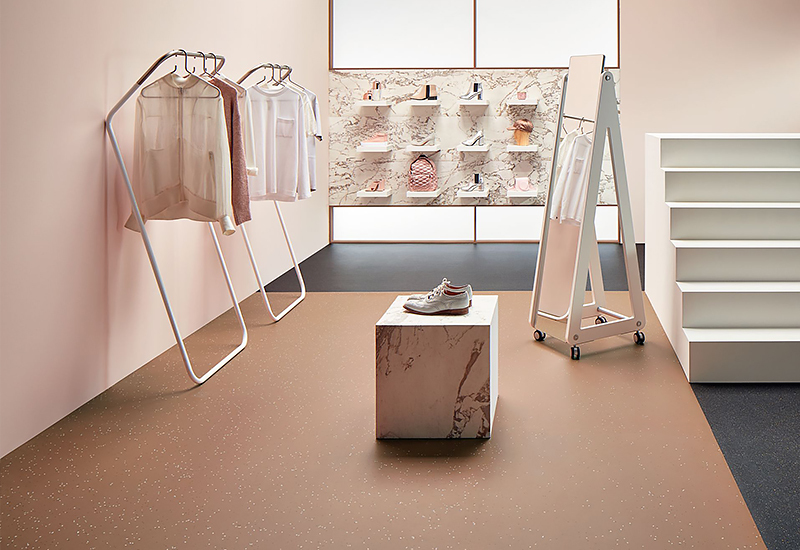 Sphera meets the highest quality standards achieves highest binder content type 1 according to EN-ISO 10581 and thanks to our SMART-top surface finish treatment resist stains and scratches, Sphera also achieves an R10 & P3 slip rating to ensure a safe and hygienic floor. Our Sphera flooring adds character and style to floors across numerous application. 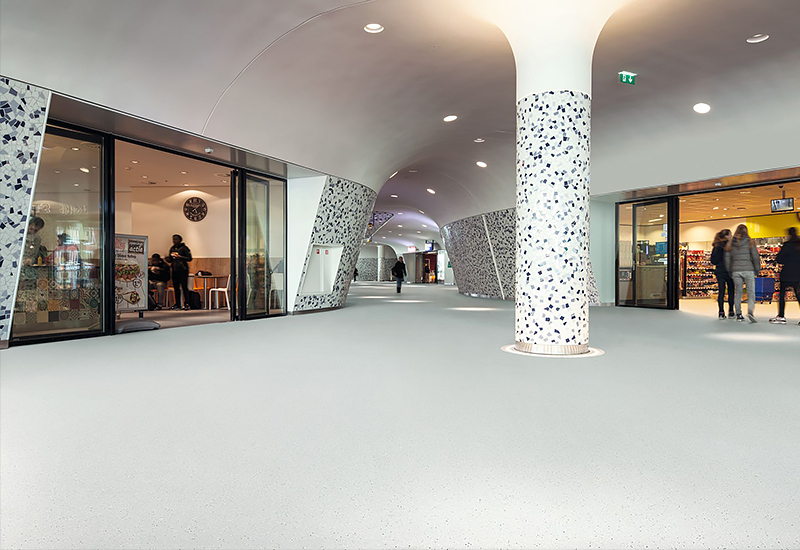 Whether in demanding, hygiene healthcare environments, multi-purpose modern public buildings or in education facilities and offices where durability and colour are key.